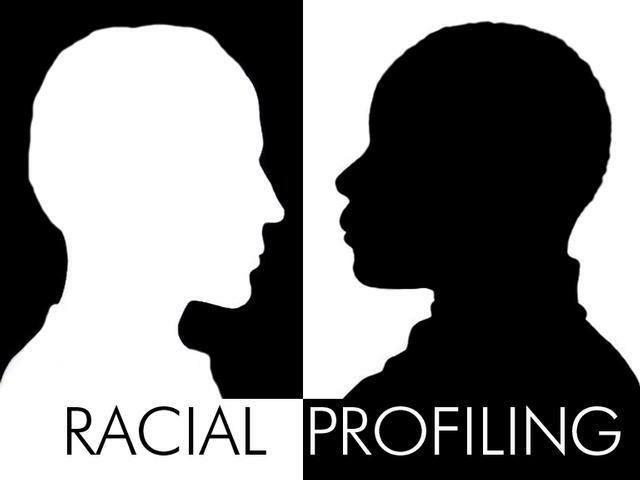 Racial profiling is a form of discrimination by which someone uses a person’s race or cultural background as the primary reason to suspect that the individual has broken the law. Not only is Racial profiling wrong, its use can severely weaken the security operation. Asking your security officers to specifically target people from a certain country, religion or ethnicity will often lead them to lower their suspicion of all other people. Terrorists will quickly identify this and use individuals in attacks that do not match the racial, ethnic or religious stereotypes that you have asked your security officers to target.